Everybody is talking about Tiger Woods depression about his back injury and his gloomy "I've nothing to look forward to" prognosis. 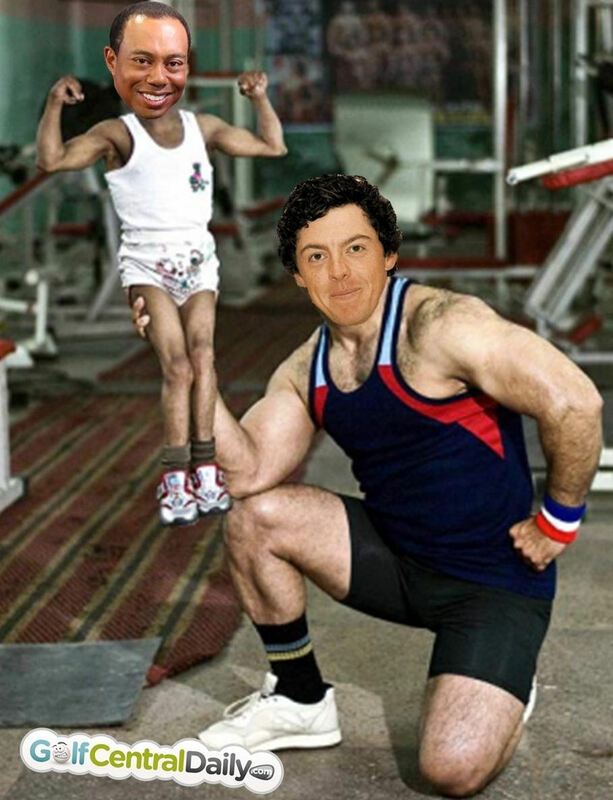 That may well be the reality or it could equally be the case that Woods is still very tender after his latest operation and has underestimated the power of the human body to recover and the even greater power of the human mind to adapt, or find a way around physical limitations to perform. Tiger has always been a terrible patient, and proved time and again, that understanding human anatomy is not his strong suit. Jack Nicklaus for one (in a CNN report), doesn't think Tiger is done; in fact he still believes there are Majors in him. "He has always been a very focused young man with a great work ethic, and is tremendously talented. To count him out of that (the majors record) would be foolish, he certainly has a very good chance of doing that," the 75-year-old said. That's Jack. Ever the gentleman. "I fully expect Tiger to return to come back to play well and be a good competitive force in the game, but it does make me sad to see Tiger or any of our athletes struggle with health. I think Tiger has struggled a lot with his health of late, and nobody likes that," he said. Jack Nicklaus reacts for the first time to this weeks Tiger Woods press conference hinting at retirement and the fact that his 18 Major record won't be beaten anytime soon.